The San Jose Blog: Saturday Stats: 2016 Meta Post! Saturday Stats: 2016 Meta Post! It's that time of year again to look back and see the top "Saturday Stats" of 2016. The list is yet again quite impressive. 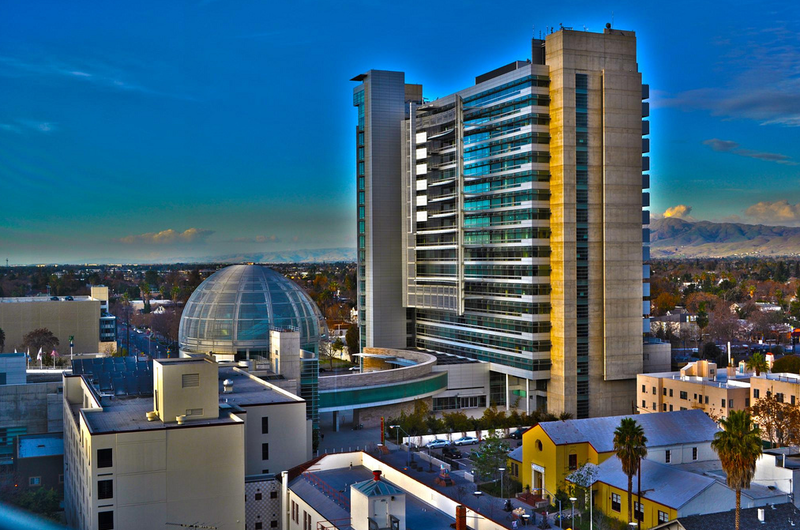 San Jose ranked as the top city for salaries, jobs, life expectancy, and economy. Even Trick-or-Treating got a shout-out this year. Below are my favorite rankings for the year.